Octave Atlanta, Lexi Street, Nicki Salcedo, Friday Jr., Kate’s Club, Kyshona Armstrong, and Critical Crop Top (audio removed due their internal artistic contracts) all performed. Deliciously, deep, dark, chocolate birthday cake was served the audience by the super-awesome Ashley Sue’s Baked Goods! 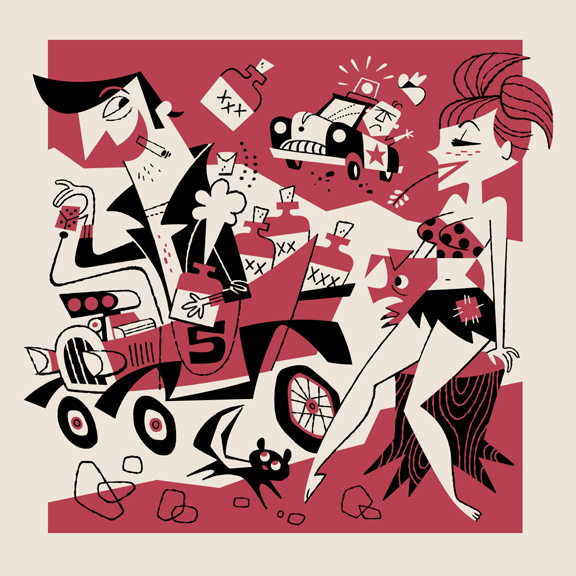 Show is Saturday, Sept. 8, 2018 at Switchyards Downtown Club and $15 tickets are available for another week - then $20 and at the door. 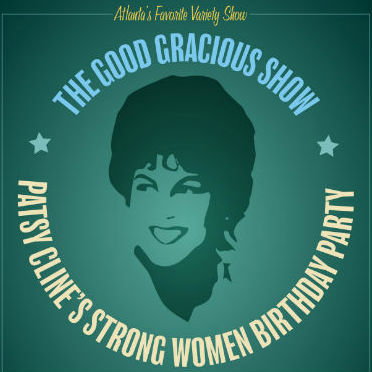 Kyshona Armstrong, Blaire Erskine, Lexi Street, Nicki Salcedo, Friday JR, Critical Crop Top, Kate's Club, Octave Atlanta and MORE will surprise and delight at this Patsy Cline Birthday celebration of STRONG SOUTHERN WOMEN. Get your tix HERE.